https://melgru23.wordpress.com/2012/05/13/avcs-chris-bridges-accepts-full-ride/ Chris Bridges accepts a scholarship at Lindsey Wilson College. Chris Bridges, 6’1″, 215 is a sophomore who is the strongest point guard I have seen in many a year! No matter how hard he was fouled he does not lose the ball. 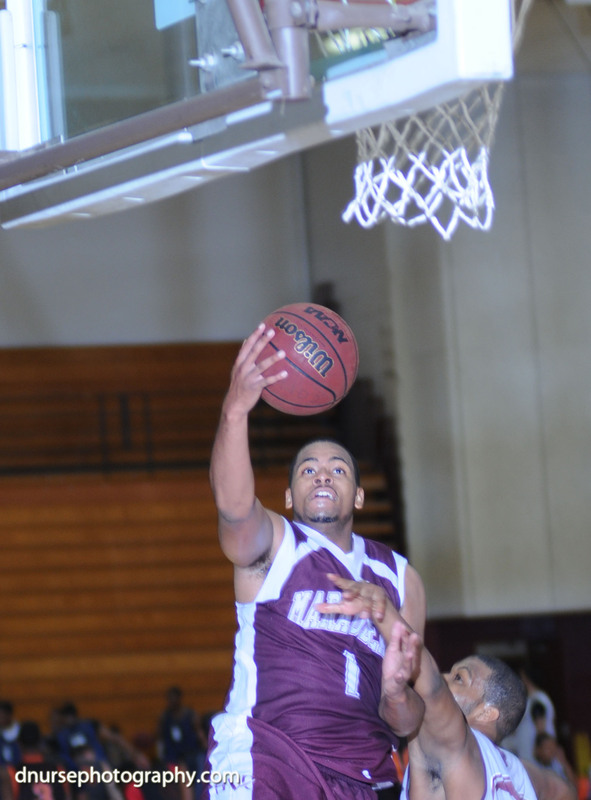 He was an effective back up point guard for Antelope Valley College in the 2010-11 season where he scored 3.43 ppg. When Chris was subbed in, everyone was comfortable. He handles the ball well with good hands, has good court vision, plays in control, and has a solid three point shot. Can Chris improve? Of course. He needs to spent time in the weight room/track to get a step or two faster. He is strong enough to handle any point guard but needs that extra speed to defensively handle, the small quick guards. He will need to be the first player in the gym and last to leave if he wants to lead. The summer season was an eye opener for Chris. He was asked to be available to play the 1, 2, and the 3 position. He was not excited about moving out of the excusive point guard position but he agreed to try. After eight games, he was renamed “Mr. Versatility.” Chris scored, rebounded, handled the ball and handed off assists at all three position. If there was such a thing as the “most valuable” award for the summer. Chris would get my vote. Great summer! NAIA Lindsey Wilson University provided Chris a scholarship after he graduated from AVC. Chris led Lindsay Wilson to the NAIA national tournament championship. Chris no longer on the Lindsey Wilson team. I have told by several sources that Chris did not complete his junior year academics successfully but have not verified this information.